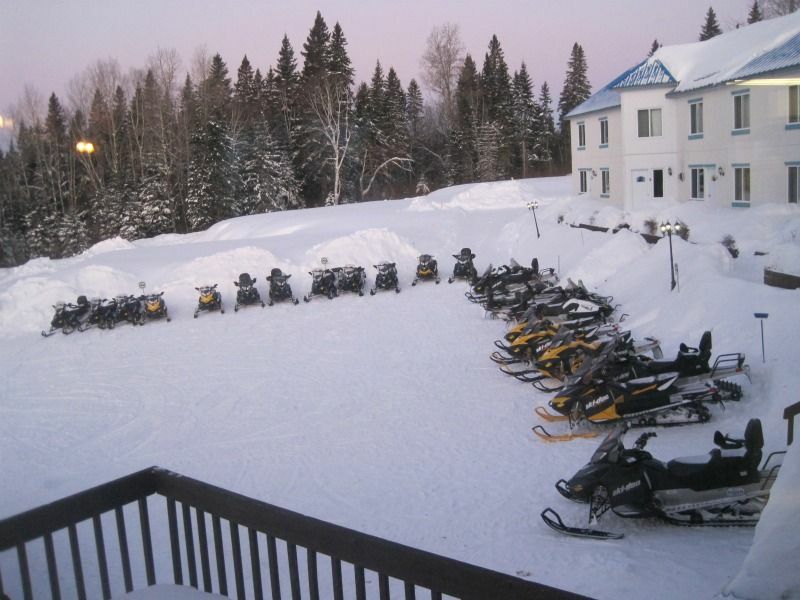 Outfitter Fer A Cheval offers overnight and weekend packages that are ideal for relaxing after a day of snowmobiling in the Laurentians. 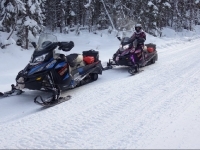 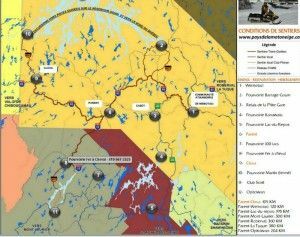 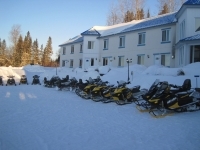 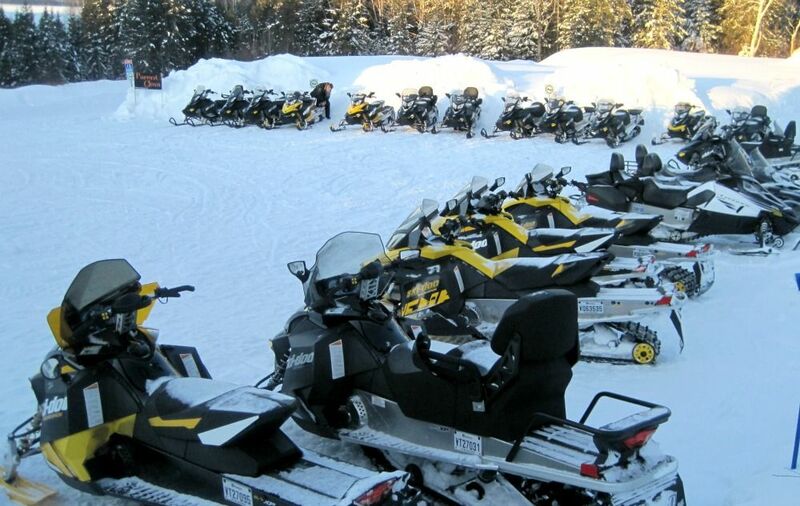 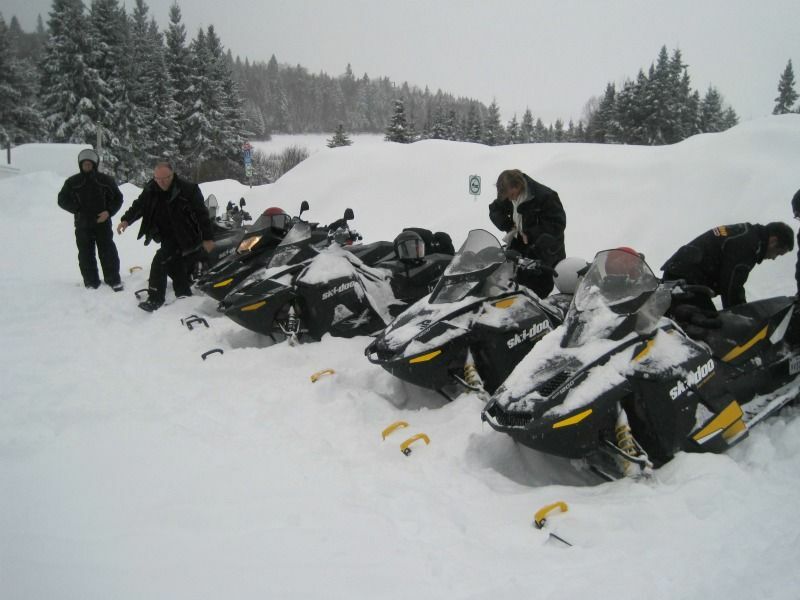 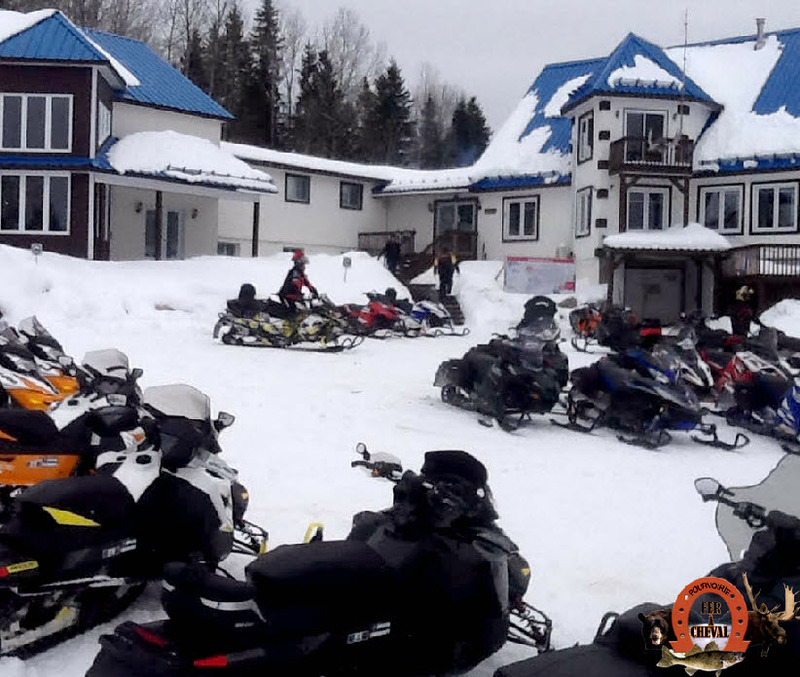 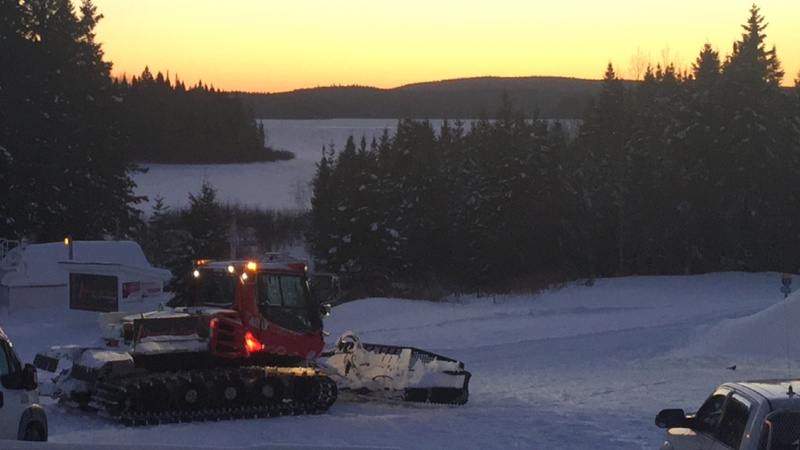 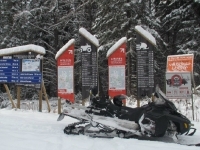 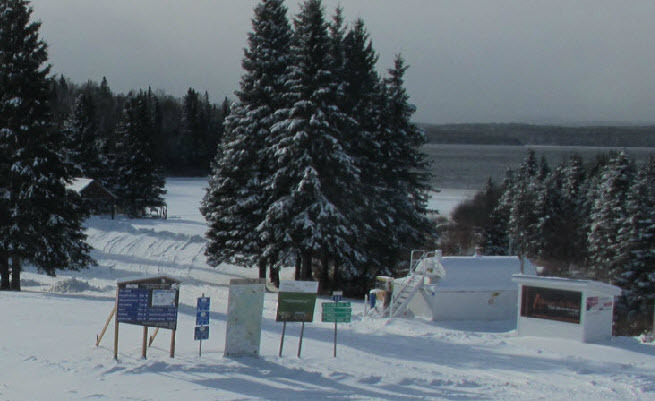 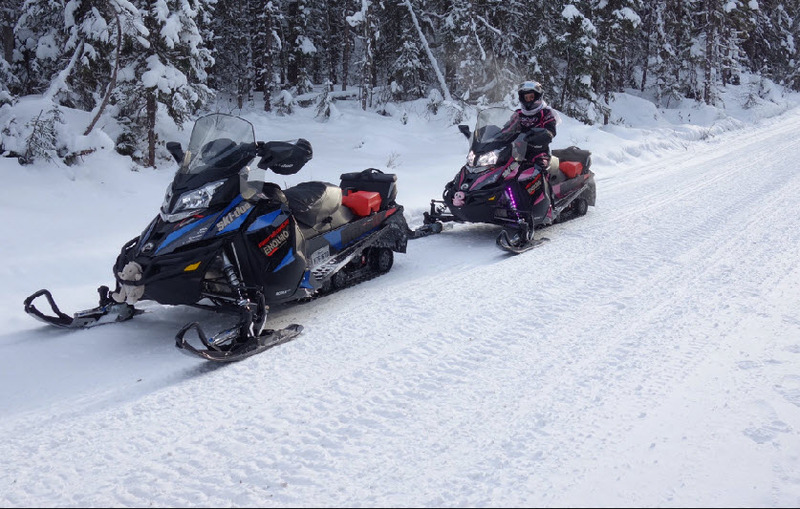 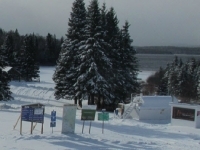 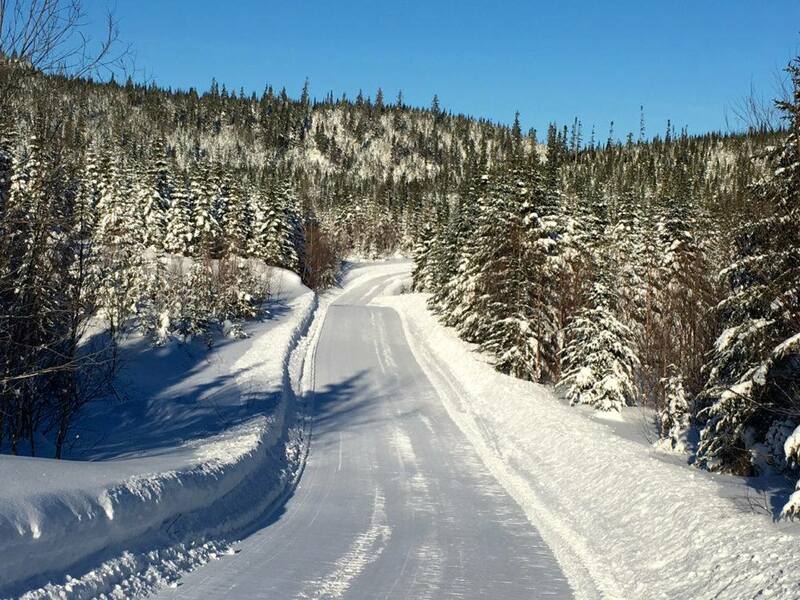 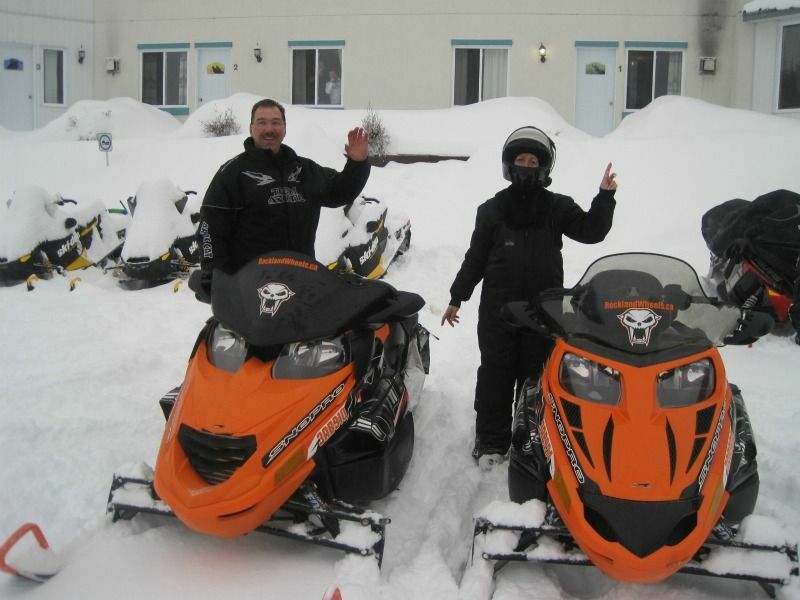 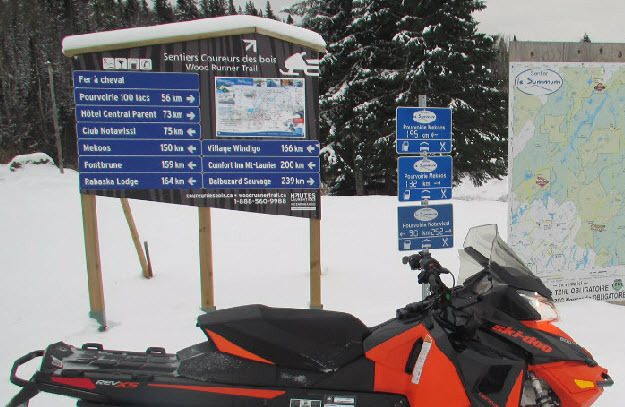 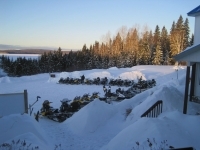 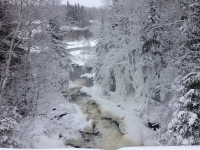 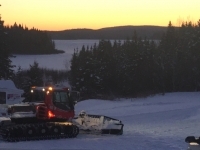 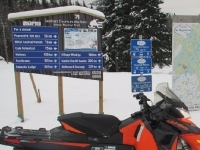 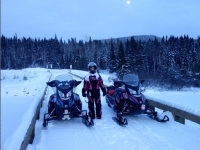 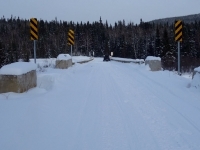 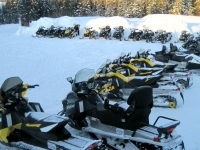 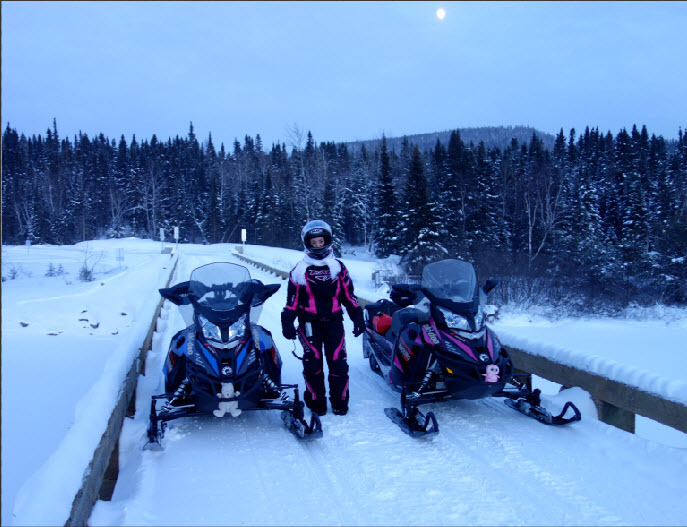 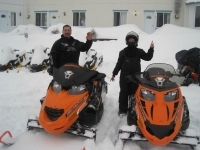 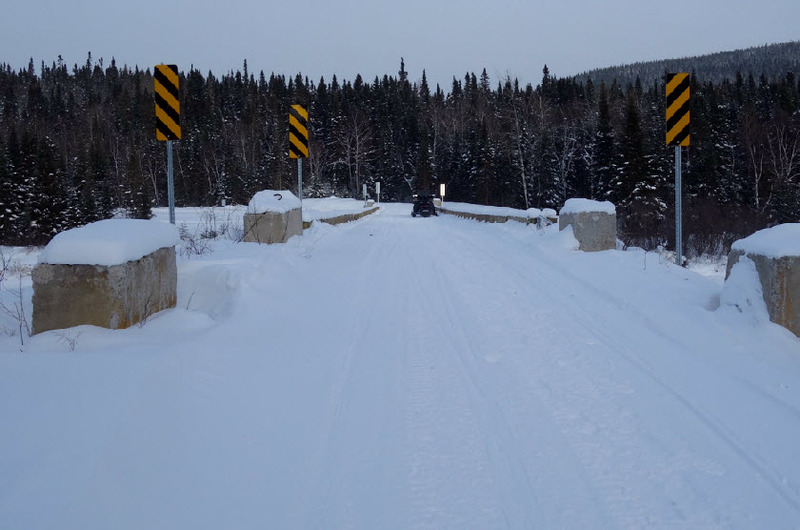 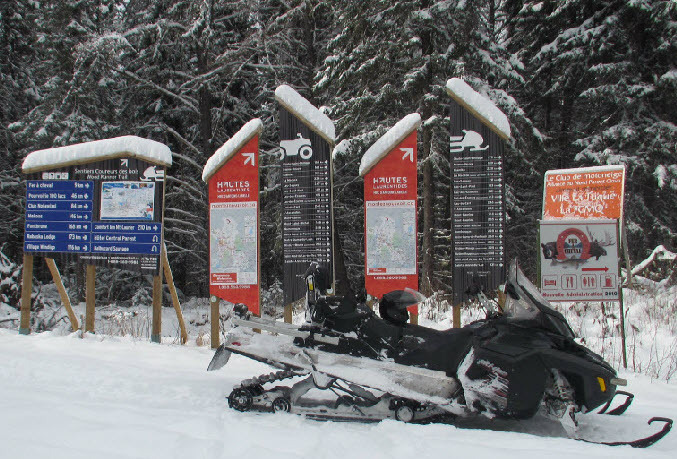 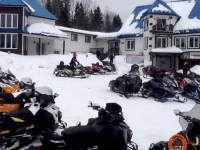 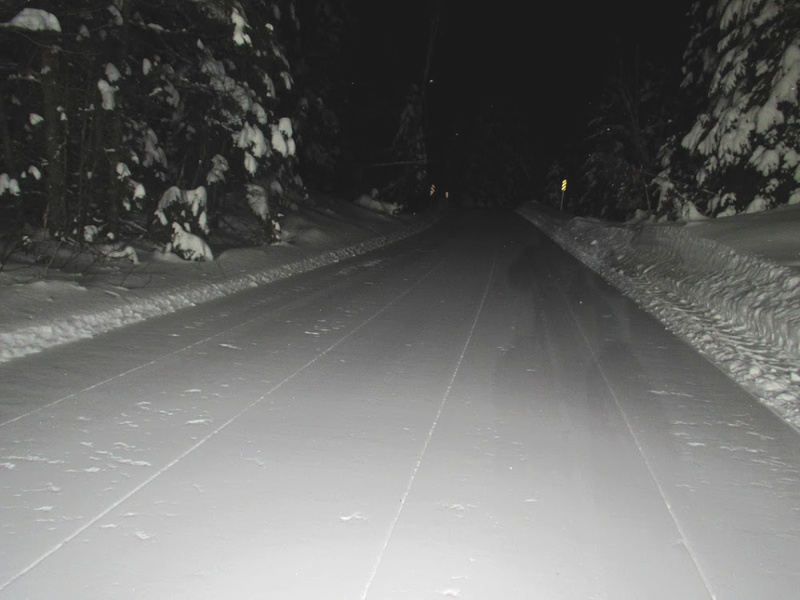 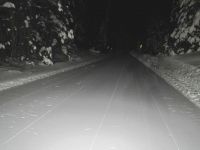 Access the Inn via Trans-Québec 13, which passes through our yard and ensures you a snowmobile relay of choice as we are the hub linking regions of the Laurentians, Lanaudière and Mauricie. 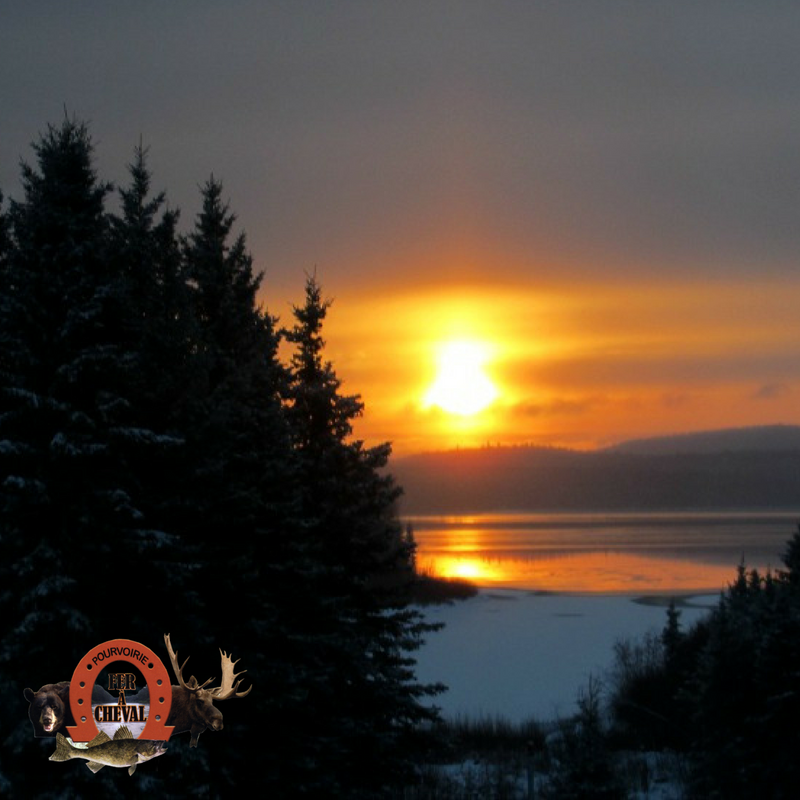 Come relax at the bar and then enjoy a variety of delicious dishes from our table d’hote. 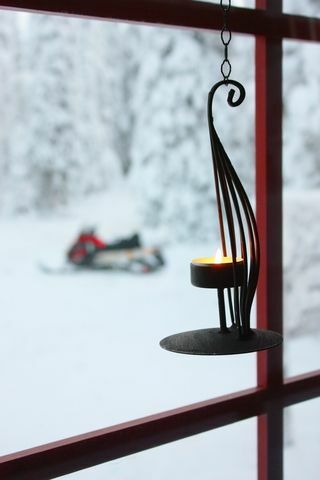 Get a perfect night sleep inside our VIP suites, condos and confortable private rooms. 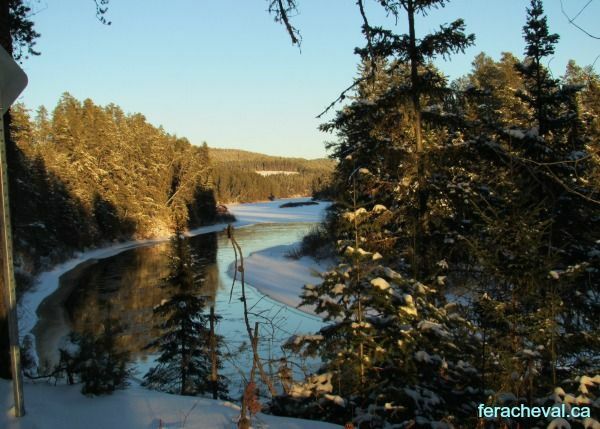 You’ll be all set with a boost of energy to continue your adventure through feeric landscapes. 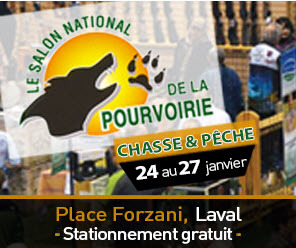 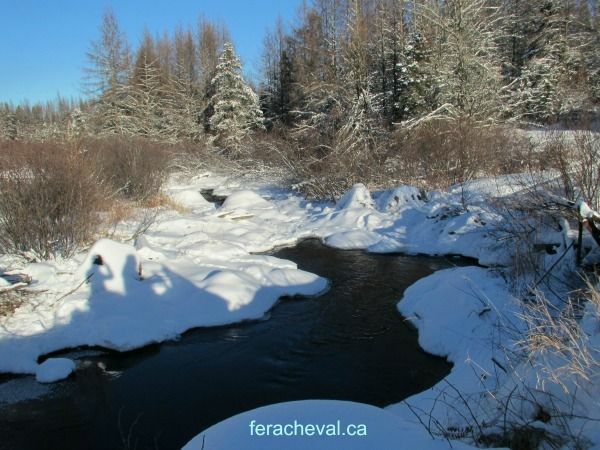 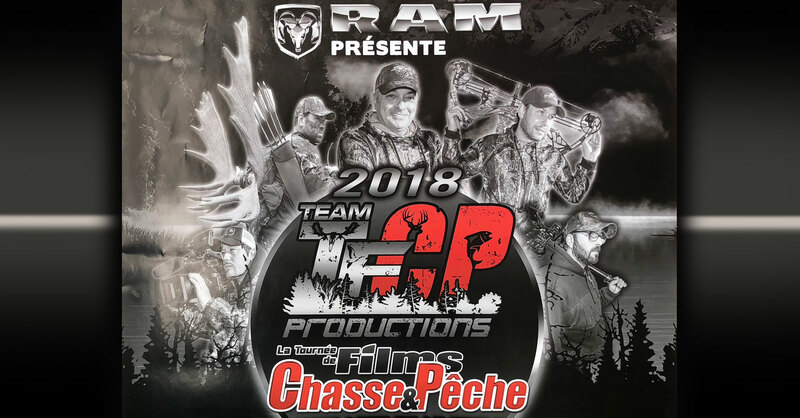 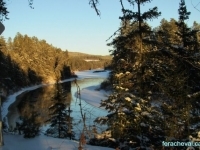 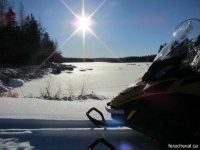 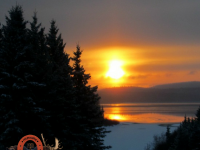 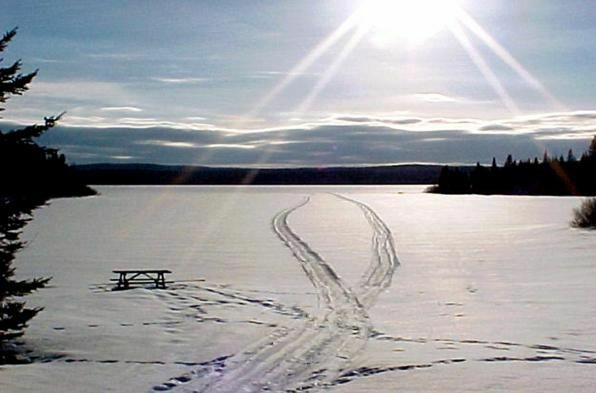 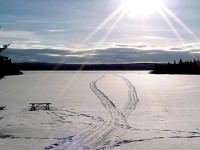 The most beautiful trails in the heart of the “Jewel” of the Laurentian region is yours to enjoy. 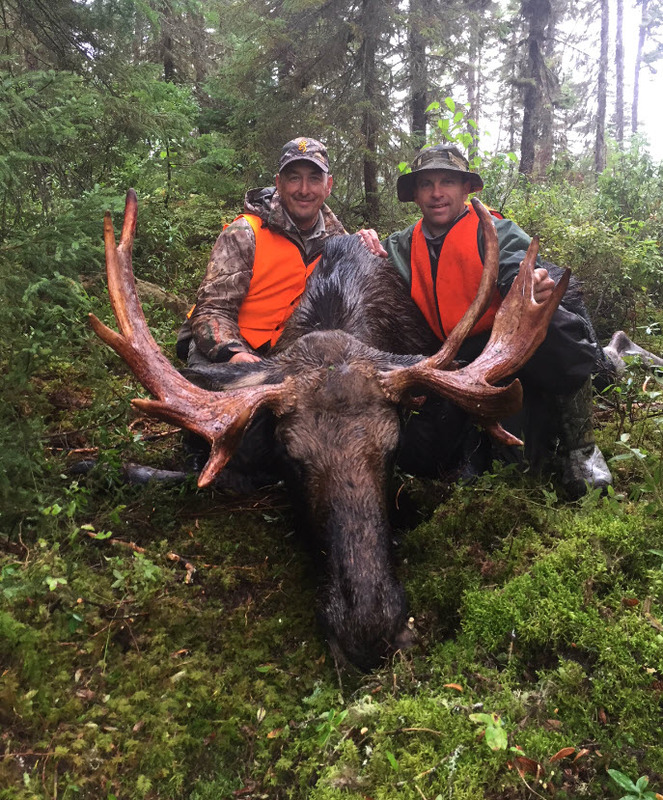 Several packages are available, including accommodation, 4 course dinner and full breakfast. 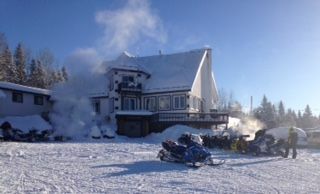 Room inside the Inn : 130$ double occ. Room inside the Inn : 170$ single occ. 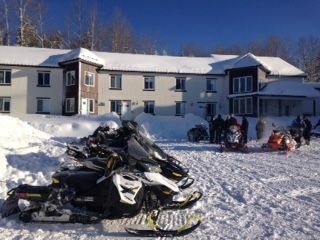 Suite inside the Inn : 140$ double occ. Suite inside the Inn: 180$ single occ. 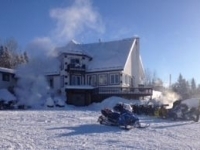 Condo in the pavilion: 140$ double occ. 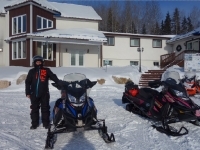 Condo in the pavilion: 180$ single occ. *All our rooms have complete bathrooms. The former TQ 13 that leads to city of Parent, now goes right through our backyard, therefore an excellent opportunity to cap your ride with a stop for a night or more at the Inn!